Octagonal desk, table dimensions 72x48x37 cm, Papel plywood of 20 mm thickness, Desk sides are 25*55*2 mm elliptical pipes connected with 2 pieces of 16x40 profile. Metal parts of the desk and the chair are Borusan pipe. Metals are painted using electrostatic oven-drying (at 200°C). 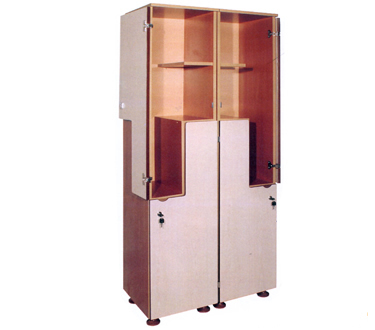 Dimensions are 180*40*40, with the body made of melamine partideboard and the doors made of MDF laminate. 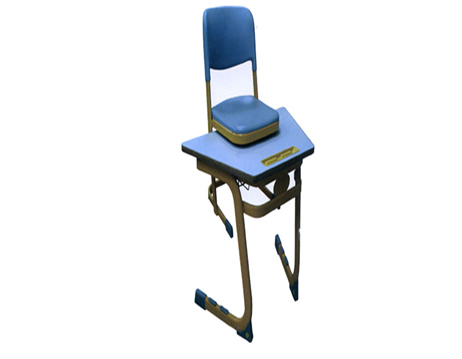 Hinges are 270 degrees and are very safe and easy for the students to use. 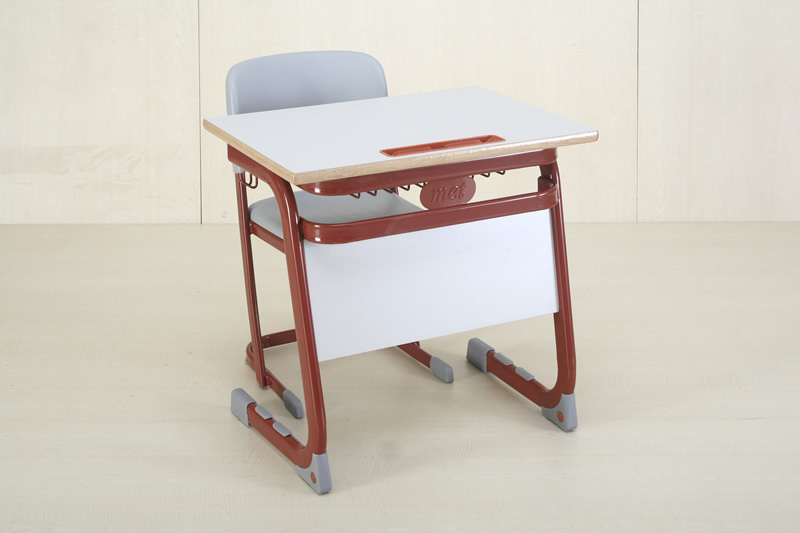 Desk table dimensions 45x110 cm, with a laminate pen holder of 25 mm thickness and massive edges. Desk sides are 25*55*2 mm elliptical pipes connected with 2 pieces of 16x40 profiles. Metal parts areBorusan pipe. Metals are painted using electrostatic oven-drying (at 200°C). 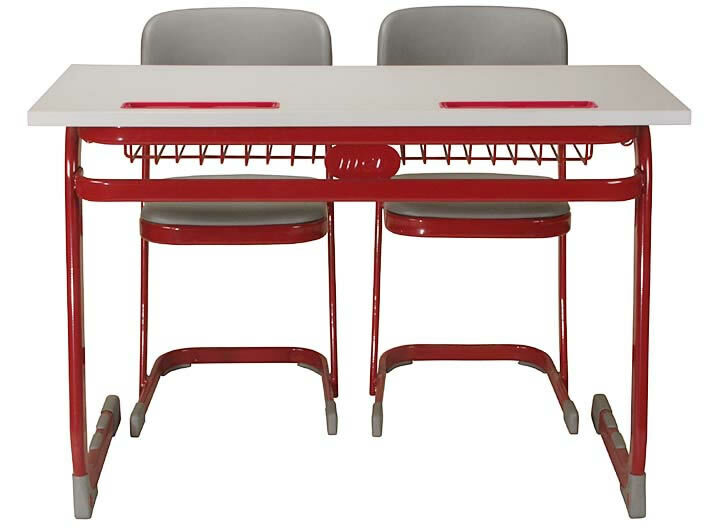 Single Student desk (with the front side covered) Desk table dimensions are 50X70 cm. Desk sides are 25*55*2 mm BORUSAN pipes connected with 2 pieces of 16x40 profile. Metals are painted using electrostatic oven-drying (at 200°C). 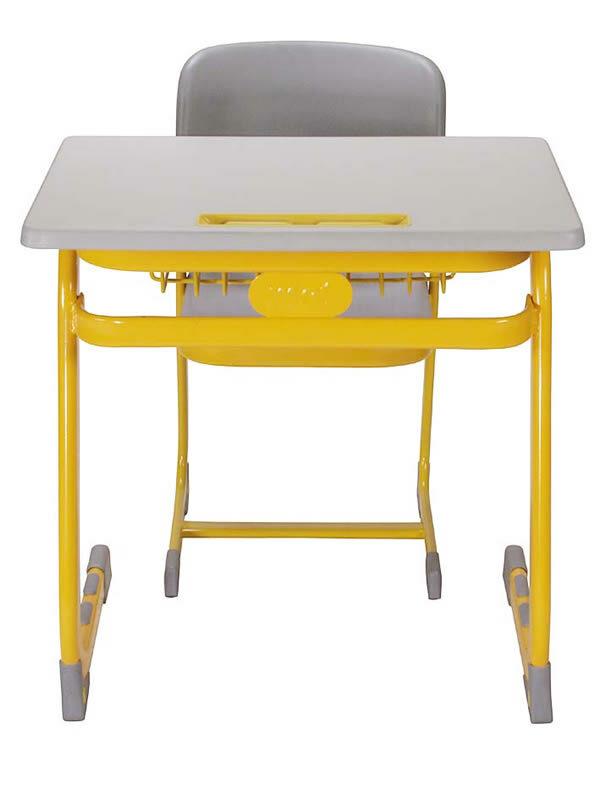 Desk table dimensions are 50x70 cm, with a laminate pen holder of 25 mm thickness and massive edges. There is a book-holder made of transmission under the desk. Desk sides are 25*55*2 mm elliptical pipes connected with 2 pieces of 16x40 profile. Metal parts are Borusan pipe. Metals are painted using electrostatic oven-drying (at 200°C). 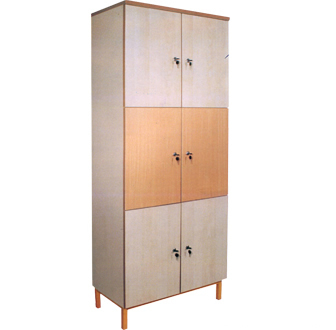 Cupboard body and doors are 18 mm melamine coated chipboard and cupboard accessories are imported. The hinges are movable by 270 degrees. There are vent holes on the doors. Cupboard base feet are made of profile, painted using static powder paint and oven-dried at 200°C. There is 1 piece of mortise lock on each door.